Laura Stephenson has been playing for Music in Hospitals & Care for 25 years now, and in her time with us has performed over 200 concerts. 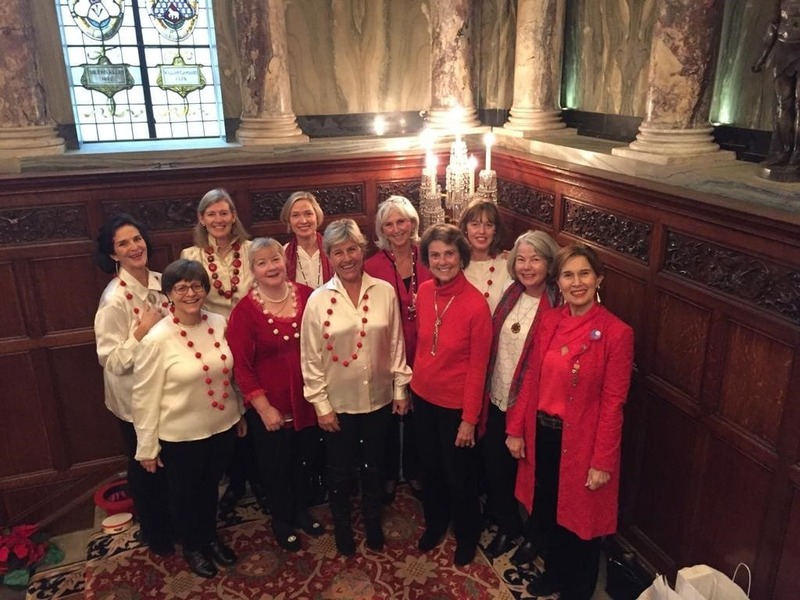 Laura’s support of MiHC does not stop here though, she also supports the charity on a regular basis through fundraising concerts and busking with her a capella group The Treblemakers. Over the last year, Laura and The Treblemakers have raised an incredible £2000 for Music in Hospitals & Care. We are so incredibly grateful for Laura and The Treblemakers’ support, which will help us to continue bringing live music to individuals isolated by ill-health and disability across the UK. A HUGE thank you from all the team here at Music in Hospitals & Care!